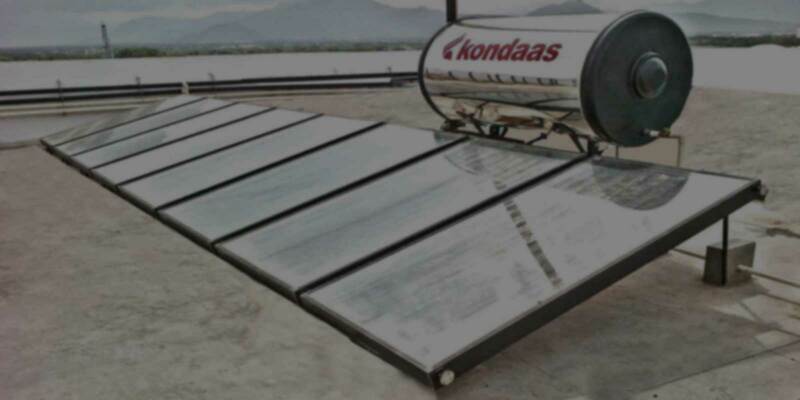 With over 100000 users and over 2 decades of experience, "kondaas" is the leader in solar products, UPS system and Servo stabilizers. 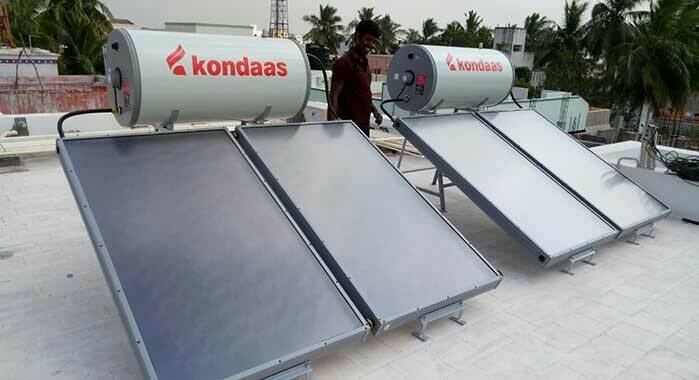 "Kondaas" products are conceived and developed at world-class R&D center and manufactured at our state-of-art plant on completely automated process. 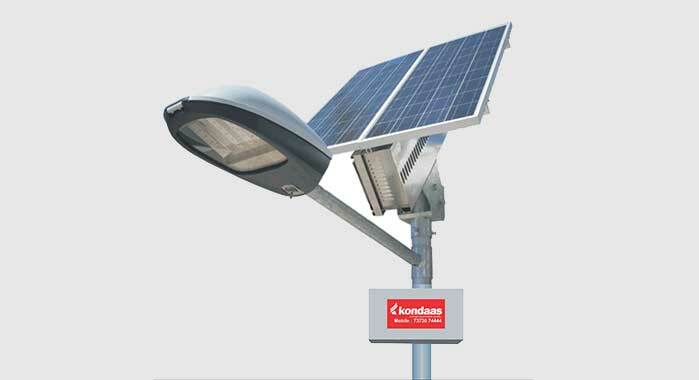 Every day the products we manufacture service and distribute accelerates & energizes, business, industries, homes, hospitals, schools and elevates the quality of life. 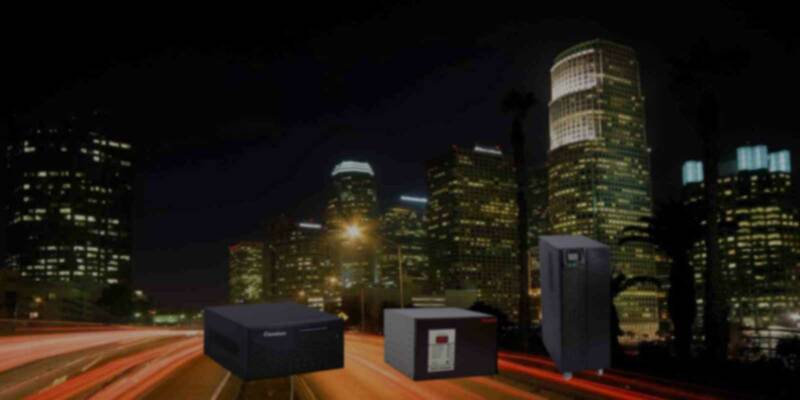 Combining deep local insights and a relentless commitments to operational excellence and values. 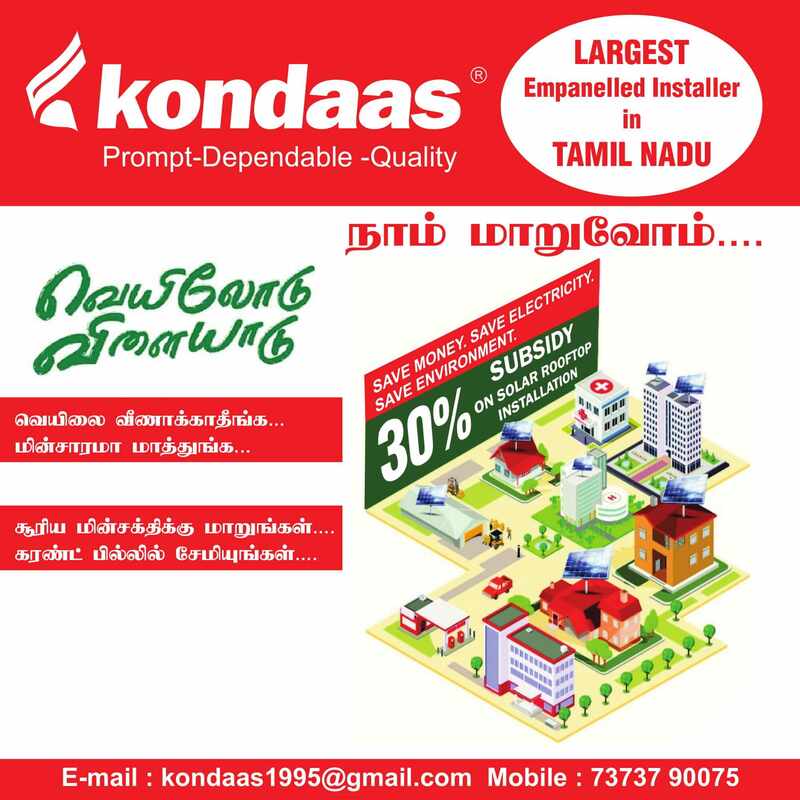 At kondaas we live & breath "Promptness, Dependable, Quality". 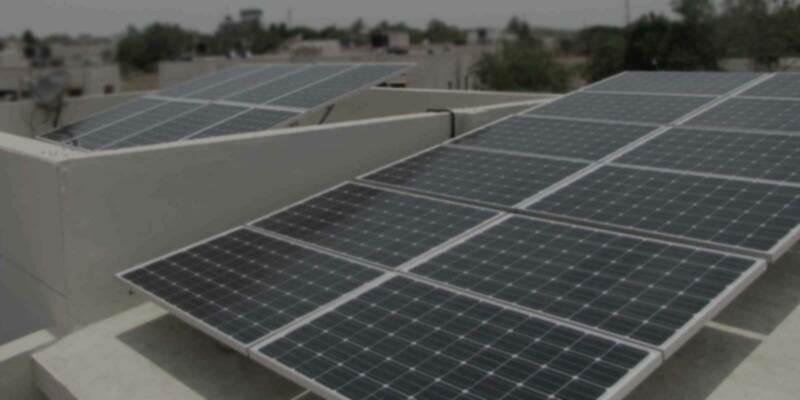 Solar PV modules convert sun light into energy and generate DC Power during the day. 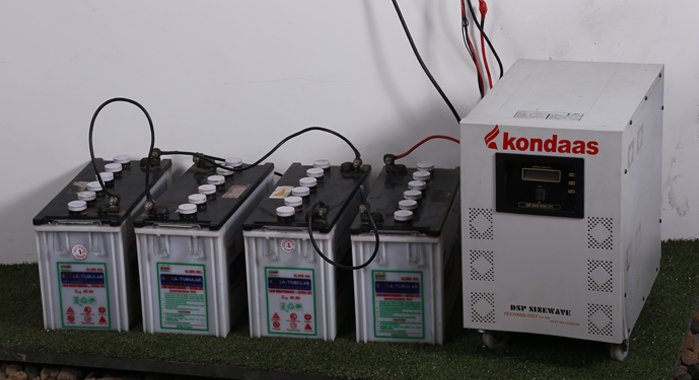 DC Power is supplied to the inverter which convert Dc to AC power is supplied to domestic load. 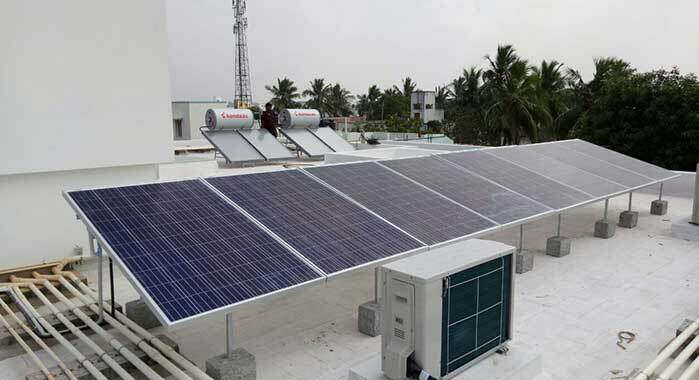 # 5-B, Sri Alamelu Nagar, Kamarajar Road, Coimbatore-641015.